Is criticism of FA over VAR right? Can Liverpool maintain title challenge? And should Spurs be allowed to play at new stadium? 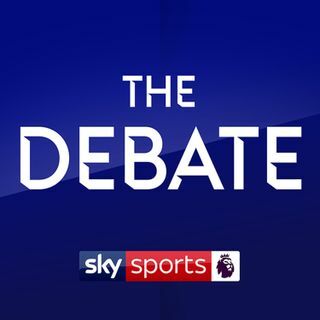 Geoff Shreeves is joined by Emma Hayes and Alan Smith to discuss the Football Association’s decision not to use VAR in the Swansea vs Manchester City FA cup quarter-final which could have determined a different result. Liverpool returned to the top of the Premier League table with their 2-1 win against Fulham on Sunday and the pair debate whether they can maintain their title challenge. And Tottenham have announced that the first game at their new stadium will be against Crystal Palace but ... See More should they be allowed to move there mid-season?